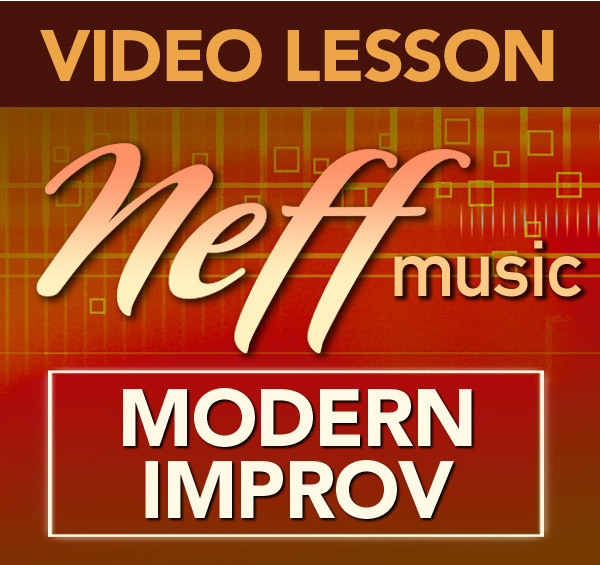 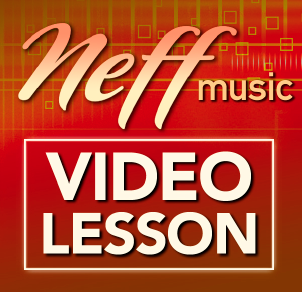 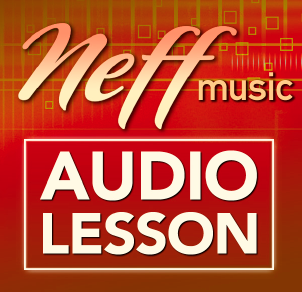 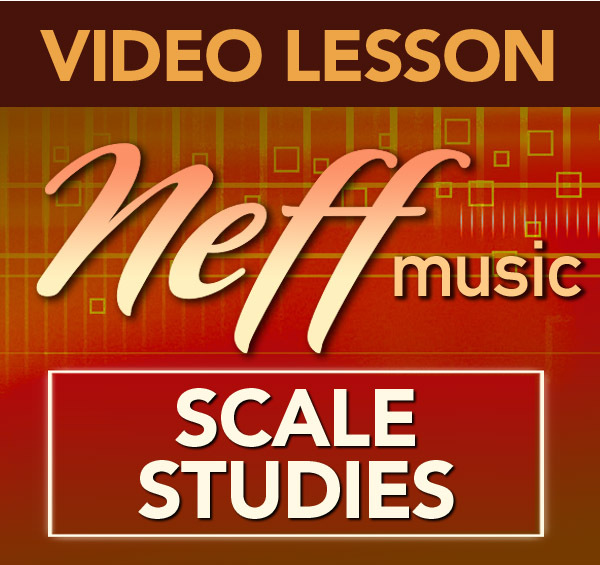 Get Full Access to these video lessons today! 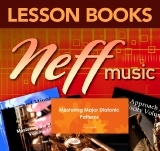 or get a taste of these 11 lessons to download for just 11.99! 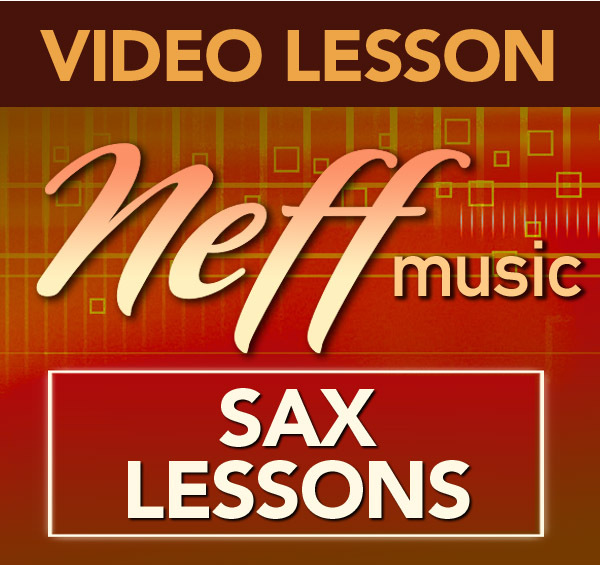 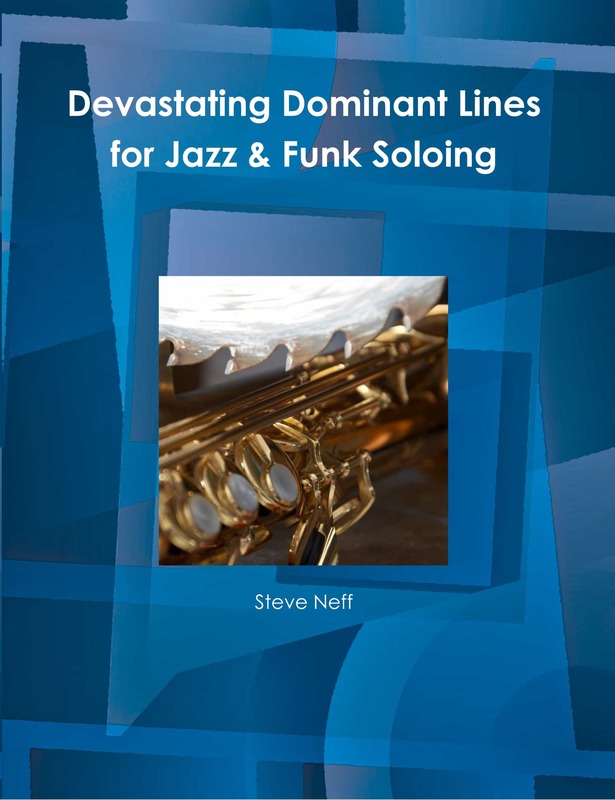 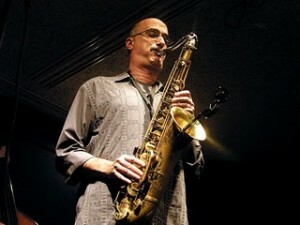 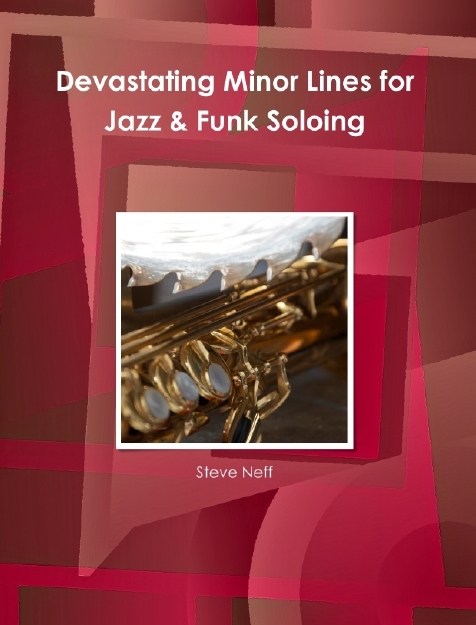 If you want to learn how to play cool sounding licks like this on the tenor saxophone, then get a membership today and check out these lessons for yourself…….